We love pet events. 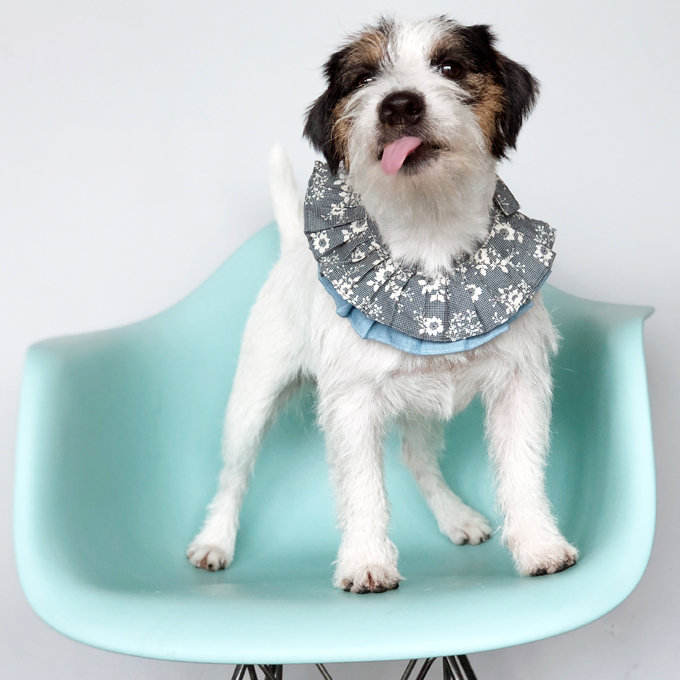 But nothing beats an event that is catered just for Jack Russell Terriers. 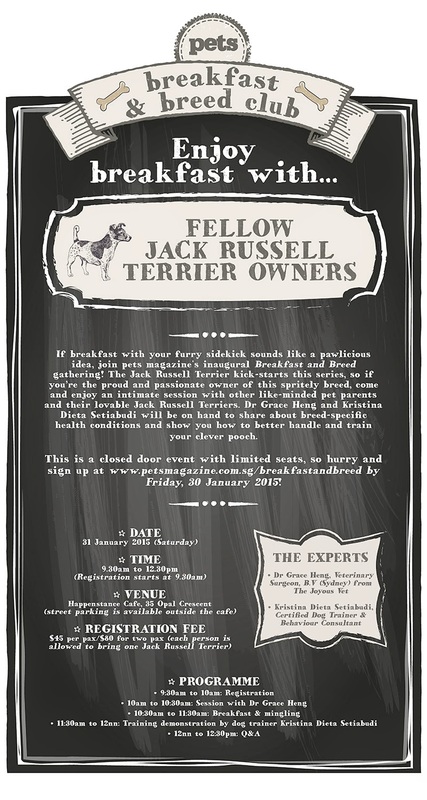 The Breakfast & Breed is a series of breakfast events organised by pets Magazine. 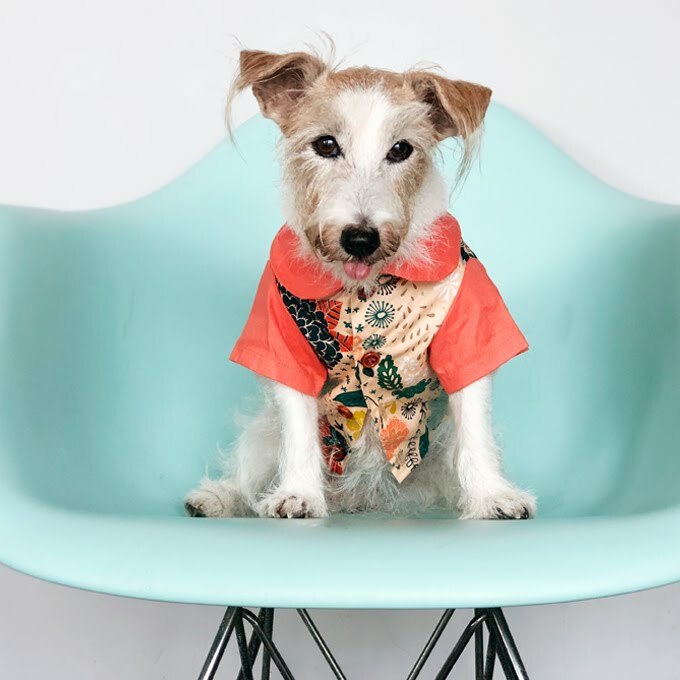 This quarterly event is meant for dog owners to mingle around in an intimate setting and learn more about breed-related issues. 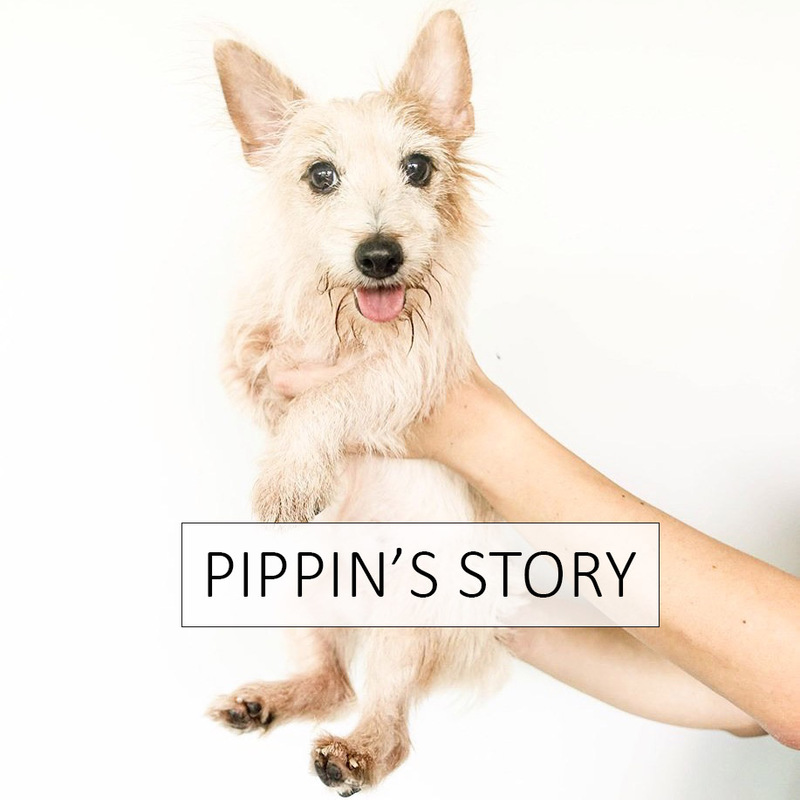 A vet and a trainer are invited to discuss medical and training concerns. 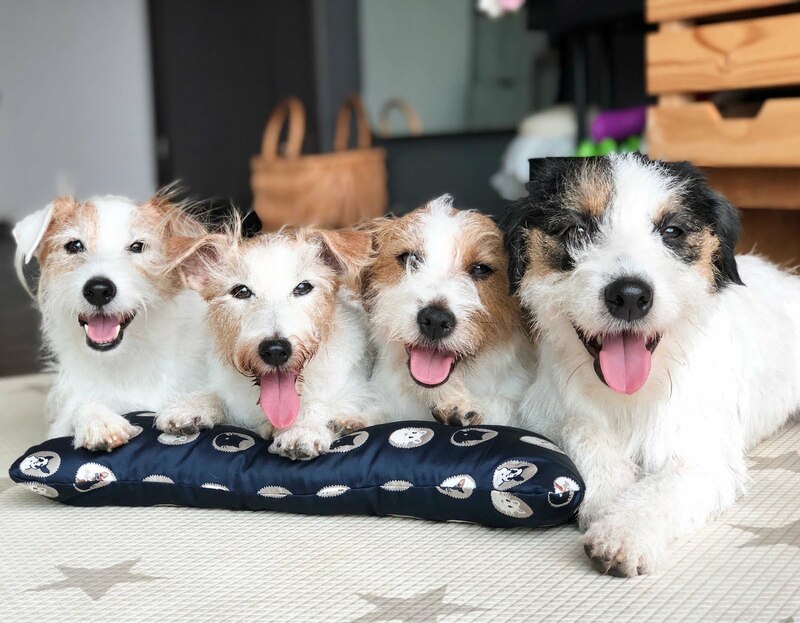 We were very excited when we found out that the chosen breed to kickstart the series was none other than us... the awesome Jack Russell Terrors. 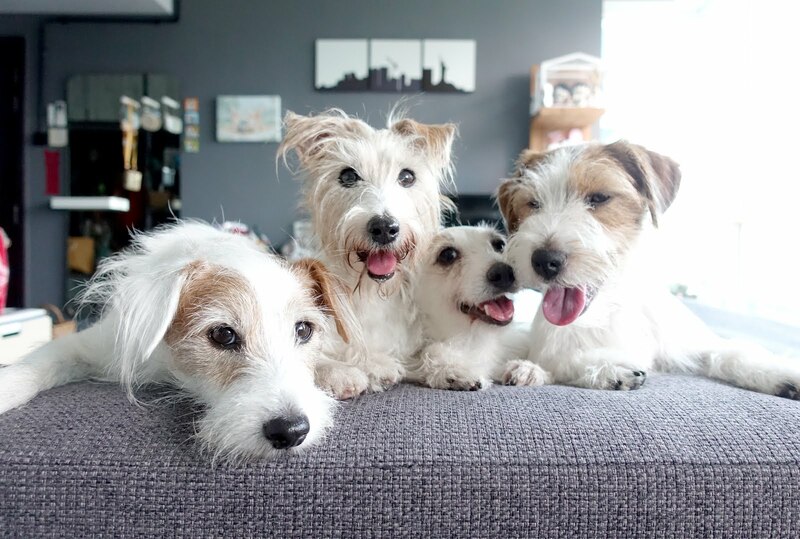 Erm, I meant terriers. 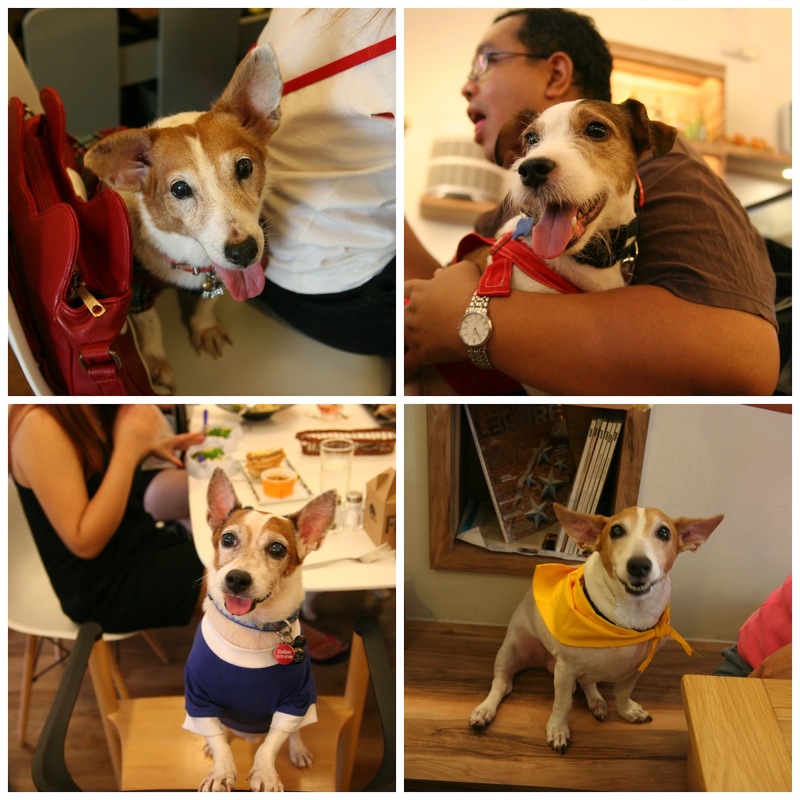 Plus, it was held at one of our favourite pet cafes - Happenstance Cafe. So, we just couldn't say no when Mummy's ex-colleagues invited us to grace the event. Stupid Mummy almost couldn't wake up and we were nearly late for the event. Thankfully, seats were allocated beforehand. We quickly settled down and waited patiently for the first talk to begin. Auntie Kristina from Puppy Colours Academy (Pecan's trainer) was invited to speak at the event too! I was listening attentively to what she has to say. Hehe, not only did we get to learn training tips from Auntie Kristina, I even got to be the demo dog to demonstrate a few new tricks I learnt. Since it was a breakfast event, of course food was provided. Although it wasn't the usual dishes that our parents liked from the cafe, the sandwich was really good too. As much as we wanted to grab that slab of bacon on Mummy's plate and run, we couldn't. Oh well, at least we had our very own furkid brekkie! However, stupid Mummy only ordered one portion for us to share. Thankfully, the awesome people at Happenstance Cafe also prepared dog-friendly sushi for us to snack on! Hehe, it was so good that we even taobao-ed some back. 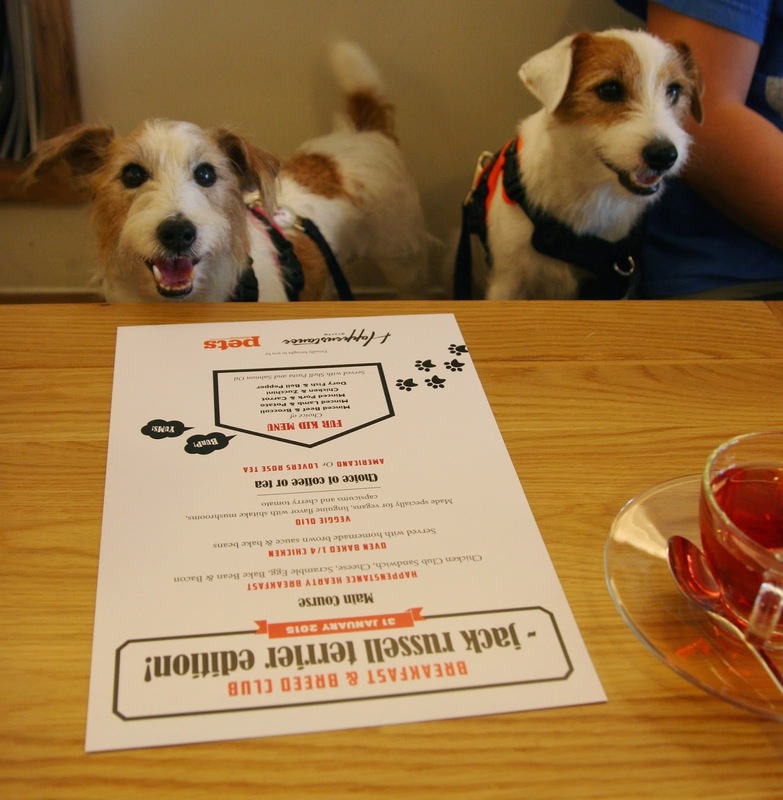 After filling our little bellies, we sat back and listened to Dr Grace Heng from The Joyous Vet discuss common health problems that Jack Russells face. 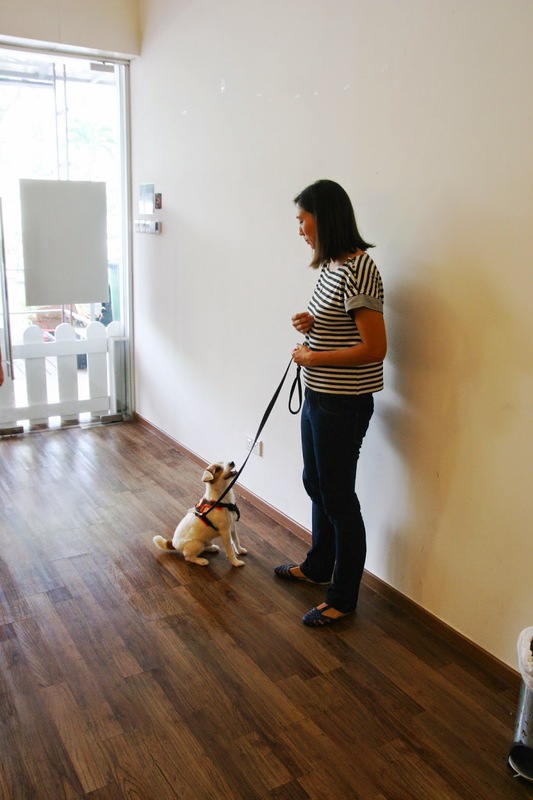 Pecan ah ma (who also happened to be the OLDEST dog at the event) was really attentive. Guess she should be. After all, age is catching up with her and she should start being more health conscious. Besides the interesting talks, we also got to meet up with fellow Jacks! We had so much fun and needless to say, I was pooped by the end of the session! 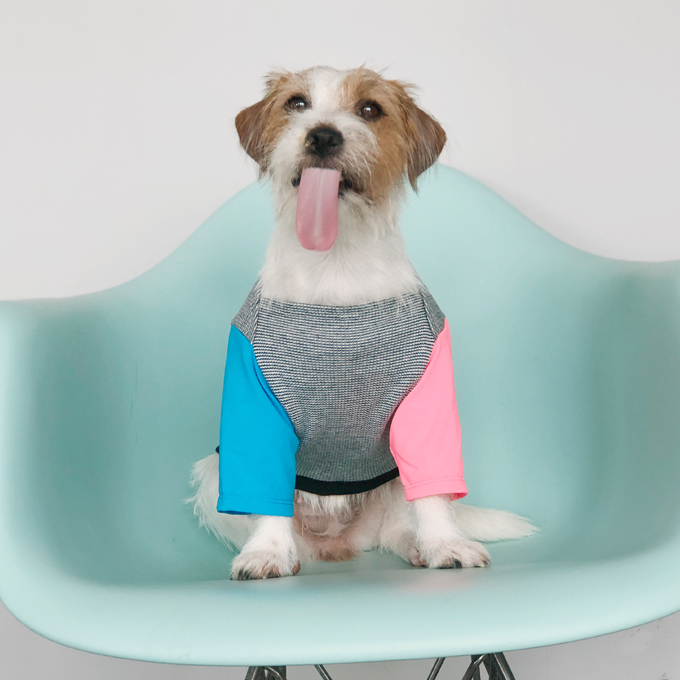 Too bad for us, there won't be another one coming up for Jack Russells anytime soon. Oh well, at least other breeds get to benefit! 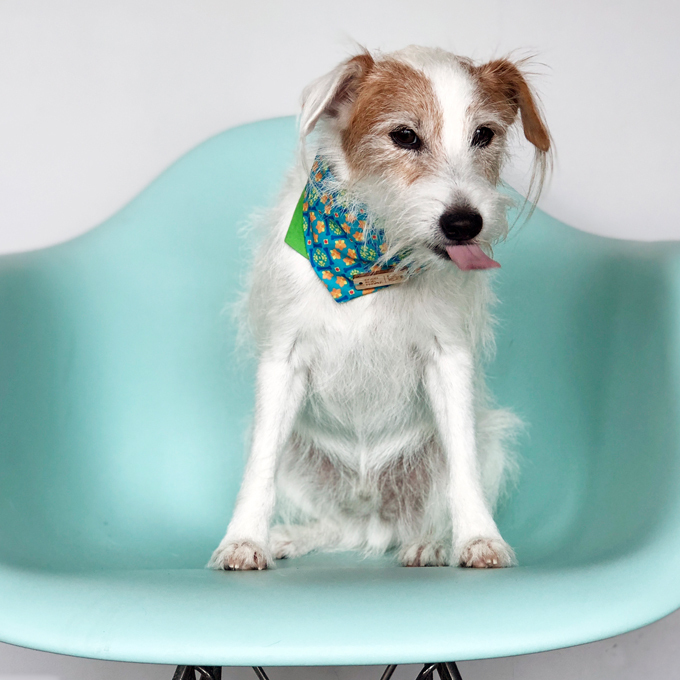 Keep a look out on Pets Magazine's Facebook Page to find out what the next lucky breed is!